With Valentine's Day just around the corner, we decided to give you a couple of great gift ideas! 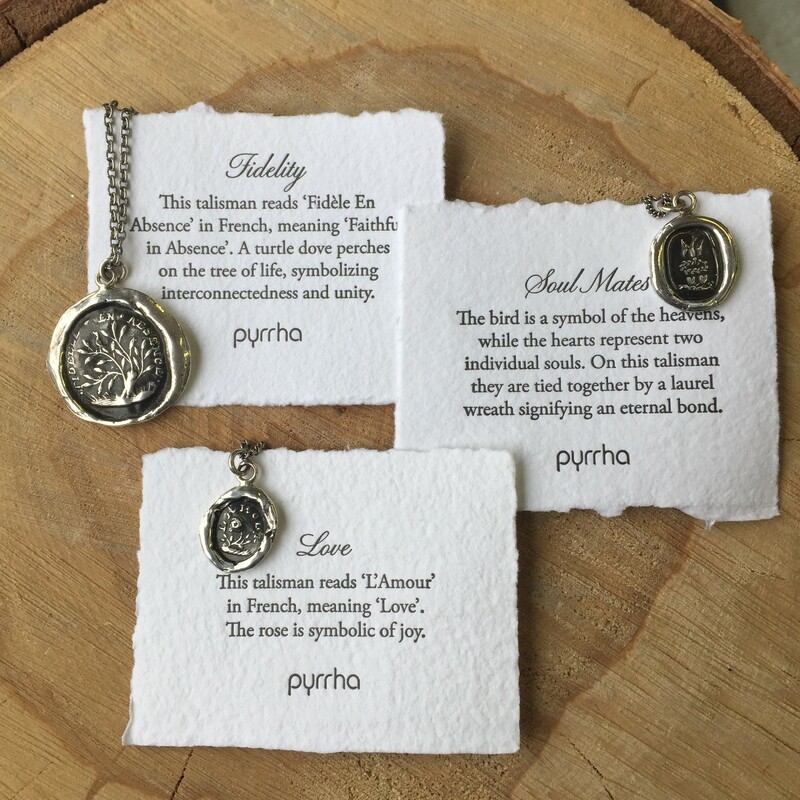 Pyrrha is one of our favourite lines here at Hi Ho Silver. They have many love themed talismans that would make a great gift. 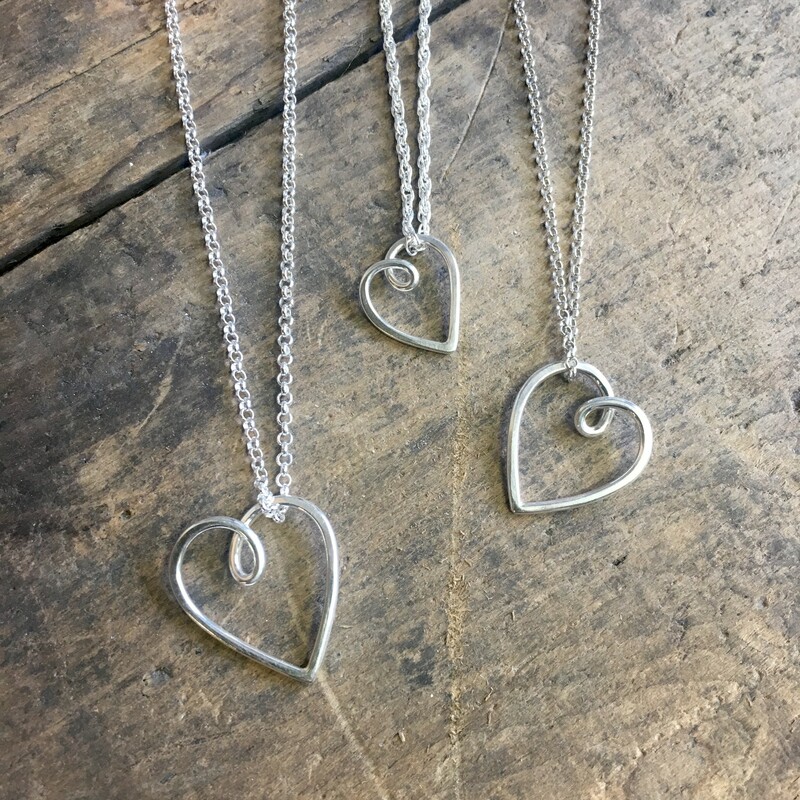 Valerie Davidson is our resident jeweler here at Hi Ho Silver, and she's brought us some beautiful Valentine's goodies including these floating heart pendants. 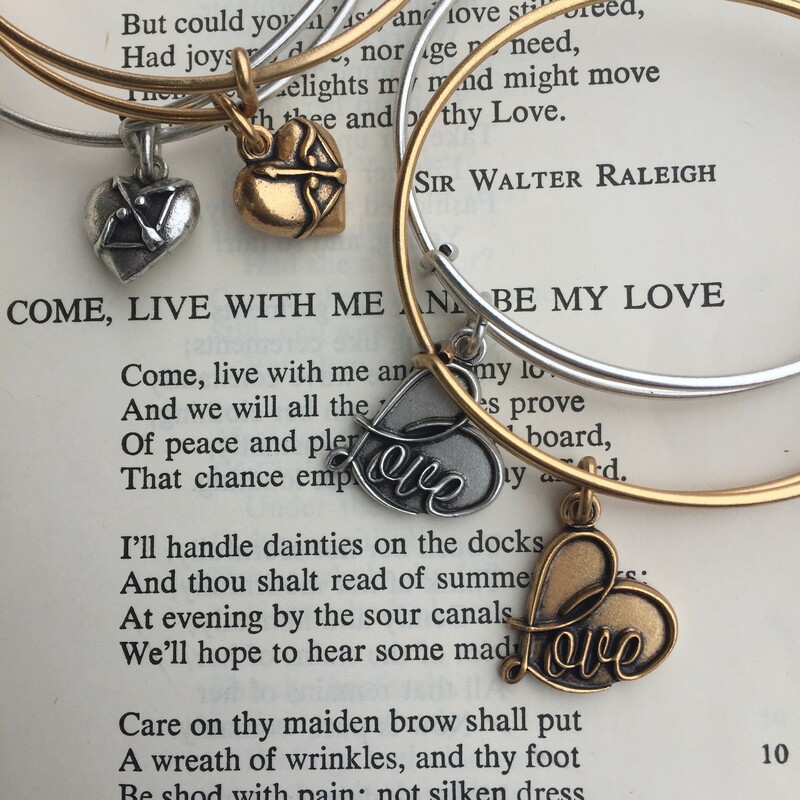 Last but certainly not least, Alex and Ani has introduced new versions of the classic Cupid's Heart, and Love bracelets. Be sure to check out our Facebook page for our Valentine's Day giveaway, only a week left to enter for your chance to win! Thank you guys so much for your constant support and LOVE!